Her motion was unanimously supported by all the Councillors present from all parties. Almost all the councillors spoke on the issue, raising their concerns and questioning the logic behind the decision.. Since then there has been public outrage at the axing of this vital service and an increase in illegal dumping so Louth Sinn Féin and Cllr Joanna Byrne have launched an online petition to highlight the want and the need to reinstate this service, for the people of the County. 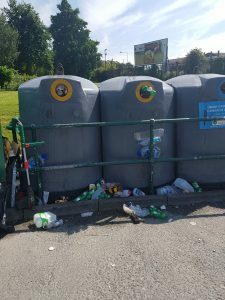 This service was temporarily reinstated following the Water Crisis a few weeks later and again at that time Cllr Byrne contacted the Chief Executive and asked that it be made a permanent decision, to no avail. Now is the time to stand up and let your voice be heard – Like, Share and Sign this petition !!! Please find the link below, it will also be found on any of our Reps Social Media channels. “The consensus position among parties in the Dáil, and in the North, is for the minimum disruption possible to the two economies on the island of Ireland, and especially to the border counties, as a result of Brexit. Most support the north being designated a special status within the EU to facilitate this. 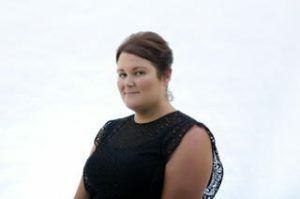 “The Fianna Fáil Councillor appears to have accepted that the efforts of her own party and of the rest of us will fail. Her stance reflects a recent call by Fianna Fáil for an electronic border similar to the toll system operating on the M50. In the event of the border becoming an EU international border this proposal has already been rubbished as insufficient. “Her approach is also hugely contradictory. Having pointed out the difficulty in monitoring 500 km of border and hundreds of roads, and acknowledged the thousands who cross the border every day as workers or tourists or to visit family, Councillor Coffey demands that we should accept the need for a hard border. 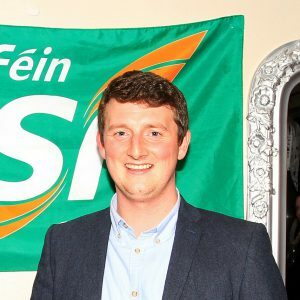 “Any EU frontier on the island of Ireland would be a backward step and no self-respecting politician who claims to want a united Ireland or to be called a republican should be advocating such an outcome. 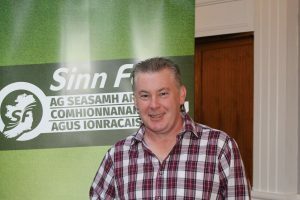 Sinn Féin Councillor David Saurin has called on Louth County Council to commence work as promised on Congress Avenue. 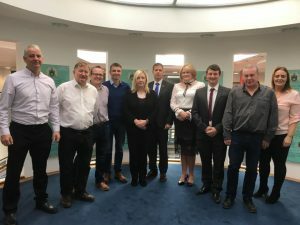 Residents from the area signed a petition demanding traffic calming measures and a Sinn Féin motion calling for speed ramps to be installed was passed at a Council meeting some months ago. Cllr. 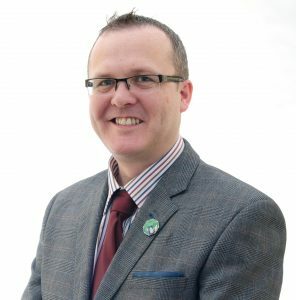 Kenneth Flood has highlighted the shortage of School Wardens in Drogheda and asked that any prospective candidates please put themselves forward. Louth County Council had a recruitment campaign for School Wardens in June 2017 for which no applications were received from the Drogheda area. This has lead to a shortage of school wardens in Drogheda for various reasons. 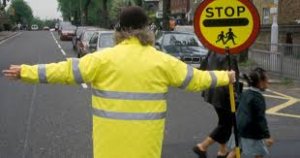 Cllr Flood said ” I was contacted by a parent regarding the loss of the Lollipop Lady at St Mary’s Parish Primary School Bryanstown, Drogheda, who was very concerned that there wasn’t a replacement available soon. I contacted the council to raise this issue and I was assured that there was plans in place for a replacement and that other measures were being taken to handle matters in the short term. Louth County Council were informed by the School Warden at St Mary’s Parish Primary School that that person would be leaving at the end of September. In addition one of their other Wardens at another location is off due to a serious long term injury.Because no one came forward in the June Recruitment Campaign, this meant there was no immediate replacement for that school. How-ever Louth County Council’s technician has been to visit the school last week and it was agreed to install a ramp at the school gates at one of the warden’s is locations to slow down those vehicles entering and leaving the school. The councils relief warden will be based at the school during periods when she is not required elsewhere, at the location previously occupied by the warden who left last week. When she is unavailable the warden who is at the school gate has agreed to cover this position as it has been identified as the busiest of the 2 crossings as it is on a main road. The School principal will also be reinforcing the road safety message to all pupils in the school. I have been informed by Louth County Councils HR department that the new campaign will be advertised in the Drogheda Independent on Tuesday 10th October with a closing date for applications of Wednesday 25th October 2017 at 5pm. These vacancies will also be advertised on www.louthcoco.ie/vacancies and @LouthCoCo on Twitter from Tuesday 10th October. For anyone who doesn’t have access to Social media or newspapers, they can telephone or call into Customer Services in Fair Street for an application form. It is vital that Drogheda has its full compliment of School Wardens and I would urge anyone that might consider this to please put themselves forward. 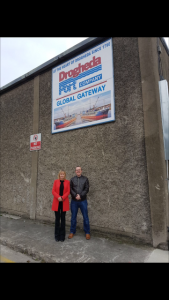 Louth TD and Sinn Féin spokesperson on Transport Toursim and Sport Imelda Munster TD has quizzed Dr Joseph Hiney, Chair Designate of Drogheda Port Company on issues surrounding the companies future. Deputy Munster said “With the formal share transfer of Drogheda Port from the Department of Transport to Louth County Council, we now have a new opportunity to address the many issues the residents of Drogheda have around the port. 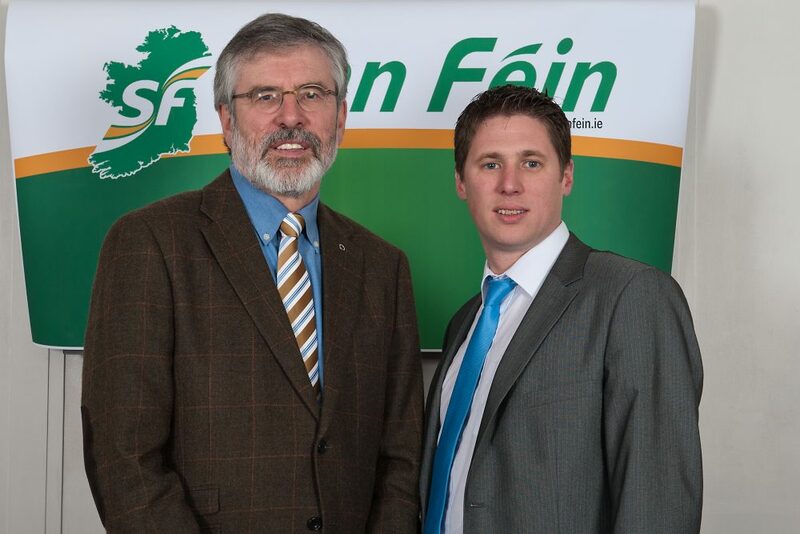 Myself and the Drogheda Team of Sinn Féin Councillors are contacted on a regular basis regarding issues with the port. I put those concerns, the concerns raised by the public, to Dr Hiney and asked him for a commitment on resolving them. The response was everything could and would be considered under the public consultation process. I would urge any and all residents of Drogheda and South Louth to have their say during that process. We all know how detrimental to Drogheda it is to have two separate parking regimes in the town centre. We know how unkempt the North Strand/North Quay area has become. With the transfer to Louth County Council we have an opportunity we did not have previously to resolve those issues. But we also need local over-sight and cooperation to ensure local concerns are addressed and I asked that a formal protocol be put in place to ensure cooperation between the local councillors and the port. Be it through a place on their board or a new forum. If that cooperation was realised then we could see some of the council motions regarding the port and Boyne estuary over the years finally resolved. For example Cllr Kenneth Flood had a motion passed that called for a bird watch hide on the Boyne Estuary. I asked the port chairman to realise the eco-tourism potential of The Boyne and consider, in conjunction with Louth County Council, a bird watch hide where tourists could view the protected species in the Boyne Estuary. I look forward now to the public consultation process and hopefully we will see Drogheda Port prosper and pay a dividend to Louth County Council as it’s shareholder.